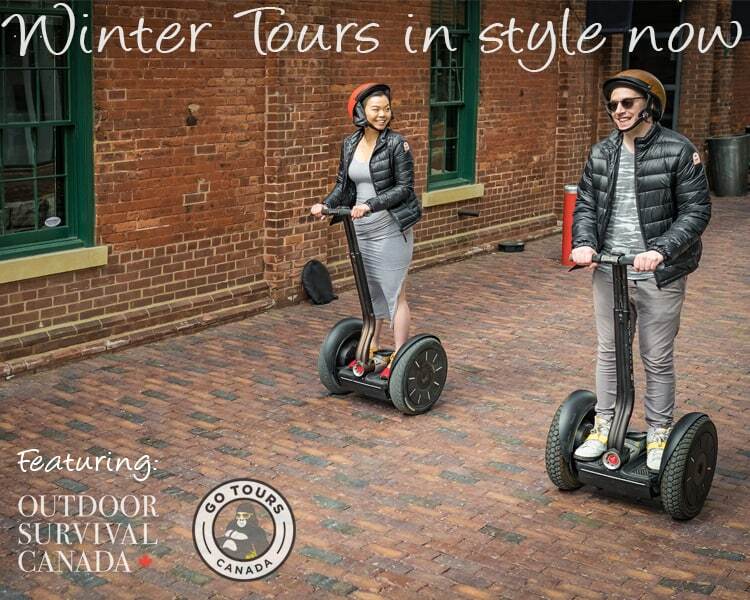 Toronto's award winning Go Tours Canada (formerly Segway of Ontario) operates almost 365 days a year in the world famous Distillery District with tours and events for groups of all sizes and interests. 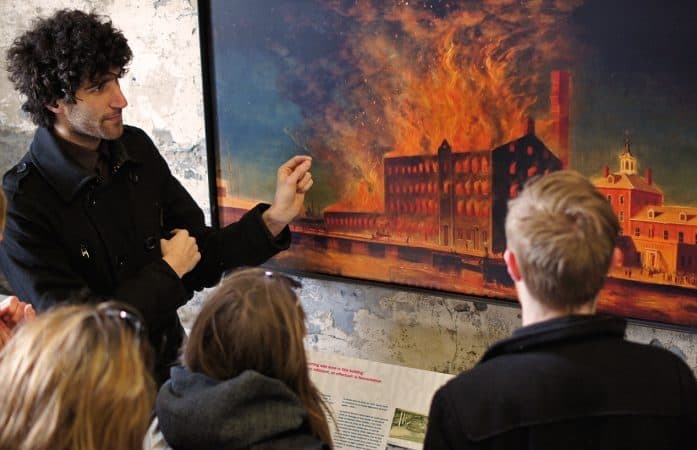 Discover why visitors from across the globe and local Torontonians are raving about the Distillery District and Go Tours by experiencing the neighbourhood with our personable, charming and engaging guides. Easily glide through the District on a Segway or on foot with an incredible walking tour with your friends, family or group. Segway tour participants must be 12 years old and 100 pounds. 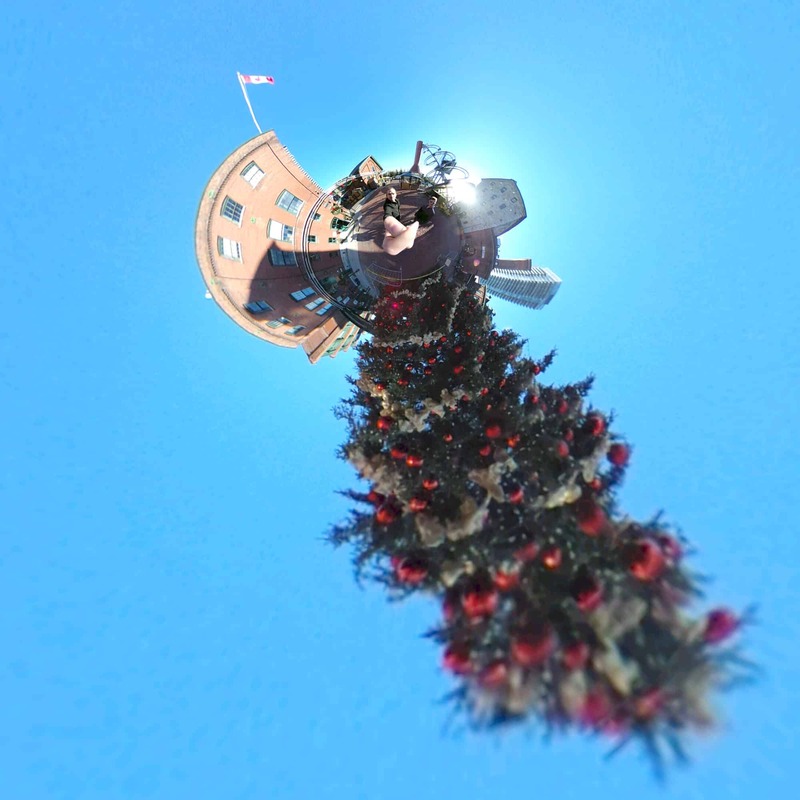 Custom group and corporate options available - visit our website today to book your experience or call 416-642-0008.